The highest point in the country is Cerro Chirripó, at 3,819 metres (12,530 ft); it is the fifth highest peak in Central America. The highest volcano in the country is the Irazú Volcano (3,431 m or 11,257 ft) and the largest lake is Lake Arenal. There are 14 known volcanoes in Costa Rica, and six of them have been active in the last 75 years. The country has also experienced at least ten earthquakes of magnitude 5.7 or higher (3 of magnitude 7.0 or higher) in the last century. Costa Rica's seasons are defined by how much rain falls during a particular period. The year can be split into two periods, the dry season known to the residents as summer, and the rainy season, known locally as winter. The "summer" or dry season goes from December to April, and "winter" or rainy season goes from May to November, which almost coincides with the Atlantic hurricane season, and during this time, it rains constantly in some regions. The location receiving the most rain is the Caribbean slopes of the Central Cordillera mountains, with an annual rainfall of over 5,000 mm (196.9 in). Humidity is also higher on the Caribbean side than on the Pacific side. The mean annual temperature on the coastal lowlands is around 27 °C (81 °F), 20 °C (68 °F) in the main populated areas of the Central Cordilera, and below 10 °C (50 °F) on the summits of the highest mountains. Costa Rican cuisine is a blend of Native American, Spanish, African and many other cuisine origins. Dishes such as the very traditional tamale and many others made of corn are the most representative of its indigenous inhabitants, and similar to other neighboring Mesoamerican countries. Spaniards brought many new ingredients to the country from other lands, especially spices and domestic animals. And later in the 19th century, the African flavor lent its presence with influence from other Caribbean mixed flavors. This is how Costa Rican cuisine today is very varied, with every new ethnic group who had recently become part of the country's population influencing the country's cuisine. "Pura Vida" is the most recognizable phrase attached to Costa Ricans, and it reflects the Costa Rican way of life. Often, people walking down the streets, or buying food at shops say hello by saying "Pura Vida", which means pure life, or good life. It can be phrased as a question or as an acknowledgement of one's presence. A recommended response to "How are you?" would be "Pura Vida". 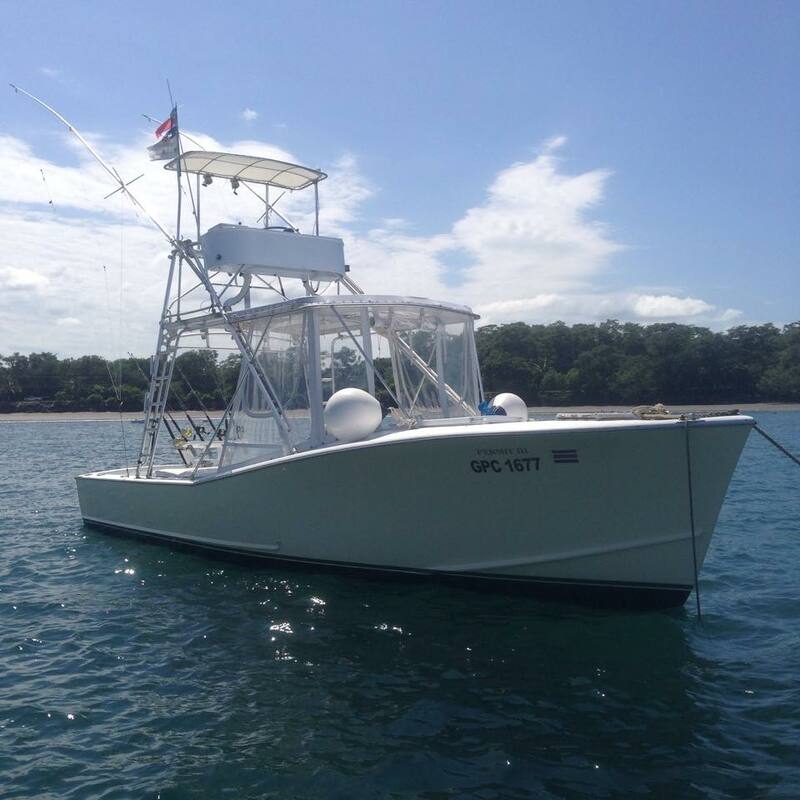 Sport Fishing in Costa Rica (Carrillo Beach and Flamingo Beach) provides a gamut of expressions that motivates individuals who seek wild emotions. The sea, the charter, the fishing rod, the beautiful view and the company of the friends paves way for one of the most intense and pleasurable experiences. The primary fishing method currently in practice involves the catch and release system through the help of fishing charters. This consists of releasing the fish after it has been captured. The waters of the Pacific Ocean in Costa Rica (Carrillo Beach and Flamingo Beach) are famous for having a record of catching great fishes such as sailfish, gold fish, roosterfish and yellow fin tuna. 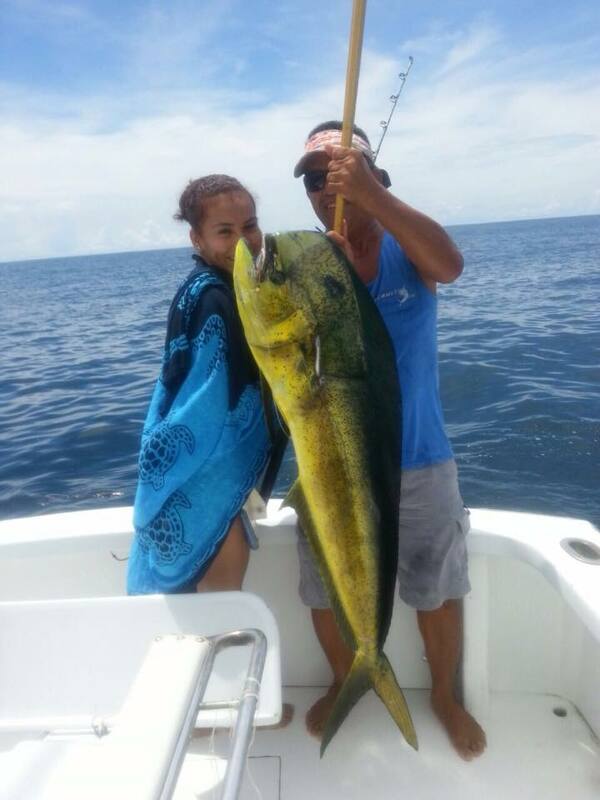 A good fishing charter helps to get hold of these fishes as it’s very difficult to otherwise catch them. With the help from the Captains of the sea charters, we manage to help interested individuals visiting us, to achieve the enjoyment of catching these wonderful sea specimens with ease. Costa Rica entered the Summer Olympics for the first time in 1936 with the fencer Bernardo de la Guardia and the Winter Olympics for the first time in 1980 with the skiier Arturo Kinch. All four of Costa Rica's Olympic medals were won by the sisters Silvia and Claudia Poll in swimming, with Claudia winning the only gold medal in 1996. Football is the most popular sport in Costa Rica. The national team has played in four FIFA World Cup tournaments and reached the quarter-finals for the first time in 2014. Its best performance in the regional CONCACAF Gold Cup was runner-up in 2002.